Bi Metallic Composite Bearings - CSB Sliding Bearings India Pvt. Ltd.
high load capacity and good fatigue properties. 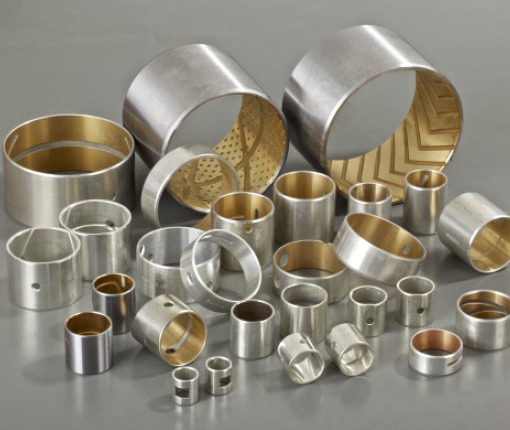 It is widely used in automotive applications such as compressors, steering gear, power steering, pedal bearings, king-pin bushes, tailgate pivots, mechanical handling and lifting equipment, hydraulic motors, agricultural machinery etc. 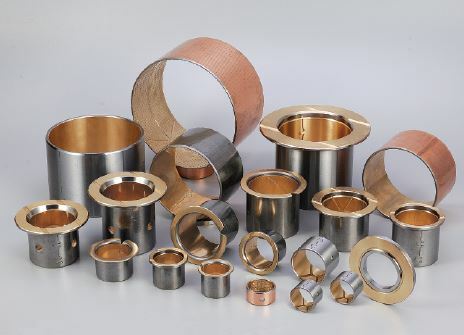 For use in high-speed medium load conditions, as well as a large impact load bearing, such as theengine connecting rod bushings, steering pincovers.